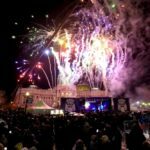 2018 arrived with a bang, with an amazing fireworks display from Grown in Idaho and the world’s FIRST-EVER Urban-Air Exhibition on the Inland Northwest Toyota Dealers Rail Jam… All powered on Famous Idaho Potatoes! We have already had an action-packed start to the year from Toyota Free Ski Fridays to the 2018 Toyota alpine championships in Sun Valley all the way to Copper Colorado for the United States of America Snowboard and Freeski Association Nationals with Gold medalist Chloe Kim! We love supporting our partners and our community, thanks to you all for your continued support! 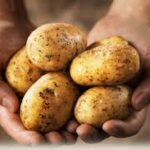 Have You Ever Peeled a Potato With Your Bare Hands? 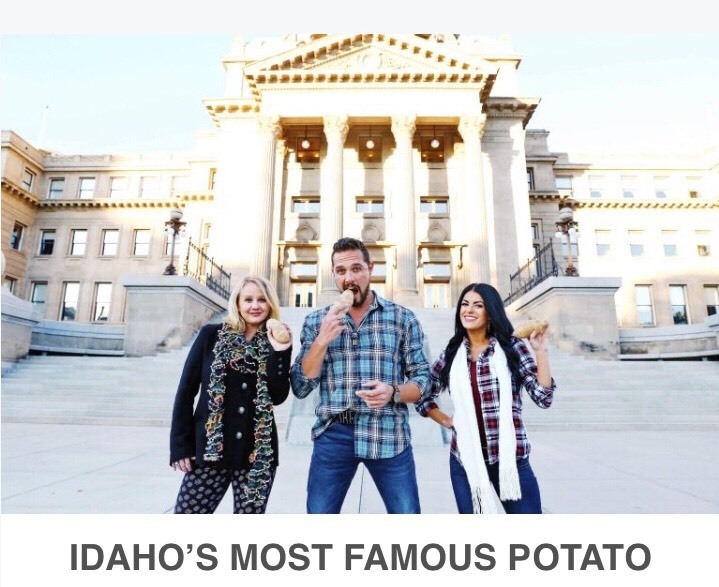 Have you picked up your copy of Greenbelt Magazine and read about Idaho’s most famous potato?! 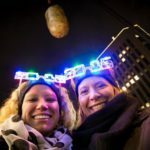 You won’t want to miss out on the 5th annual Potato Drop! 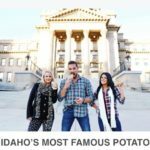 Go to IdahoPotatoDrop.com to find out all the new things coming to the event this year! Don’t forget to grab your VIP tickets before they are sold out! 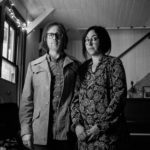 I cannot believe we are making headlines like this! Gaining popularity as one of the most famous drops. 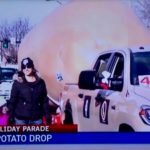 “The Potato Drop in Boise is rapidly becoming one of the more well known off-beat new year’s eve celebrations in the United States, attracting worldwide attention as it grows in popularity. 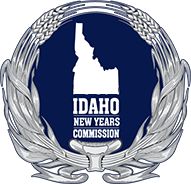 Boise is both the state capital and biggest city by population in the whole of Idaho so represents a logical choice to for people to come to celebrate new year’s eve, and is becoming increasingly popular both with locals and visitors to the area alike, not least due to the arrival as a focal point of the celebrations of the Potato Drop new year party.”. . 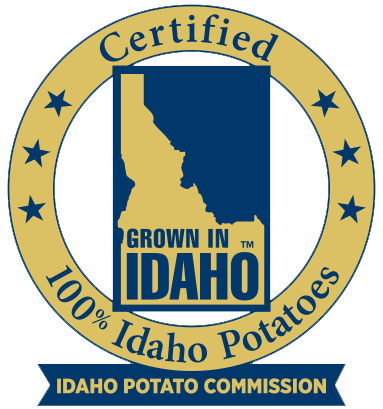 Planes on Paper at the 5th Annual Idaho® Potato Drop! 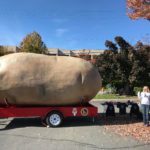 The GlowTato was at the Treasure Valley Family YMCA Harrison Classic yesterday. Our fabulous team member, Sandi was out playing games with kids and cheering on the race finishers. Congratulations to all the race finishers yesterday and thank you Treasure Valley YMCA for putting on this incredible event! 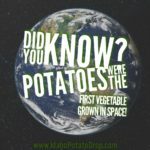 Did you know that potatoes were the first vegetable grown in space? 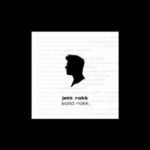 Announcing Jett Rokk from Portland, OR as our VIP private DJ! 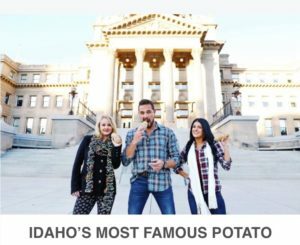 The Idaho Potato Drop will be featured on ESPN2 Tonight! 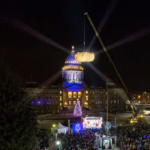 You won’t want to miss the side by side comparison of the Idaho Potato Drop and the New York City Ball Drop during the Boise State vs. Virginia Game tonight on ESPN2 at 6pm!